A CBC News Marketplace investigation has found that some hospitality businesses in Niagara Falls, Ont., are continuing to charge a contentious tourism fee under different names and some establishments have more than doubled the fee in the past year and a half. The Destination Marketing Fee, a provincewide initiative that allows businesses to generate additional funds for tourism development and marketing, was first investigated by Marketplace last year. Marketplace: Niagara Falls Tourism Fee: Do you have to pay it? That investigation found that many hotels, restaurants and attractions in Niagara Falls were charging customers the fee without telling them it's voluntary and that there's no third party collecting the money and monitoring how it's spent. Former Niagara Falls city councillor Janice Wing has spoken out against the fee since its inception in 2004. 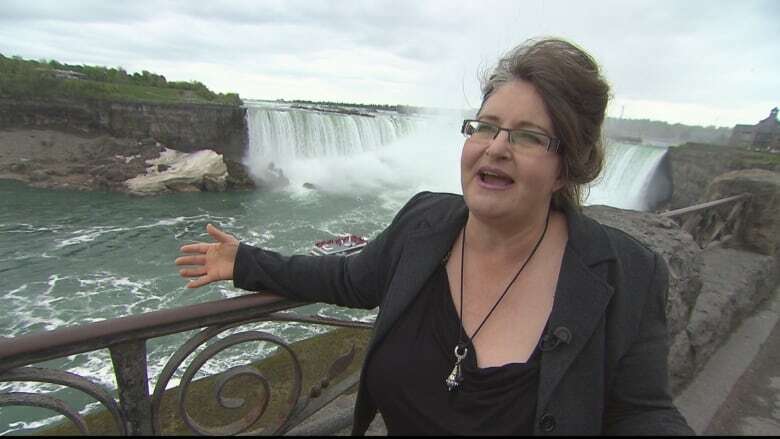 Watch the Marketplace episode about Niagara Falls tourism fees April 1 at 8 p.m. (8:30 p.m. NT) on CBC-TV and online. "People are being hoodwinked into paying something they don't have to pay," she said. "It disappears into the coffers of the private businesses that collect it and presumably it does go to the things they say it's going to but we don't really know … there's no paper trail whatsoever. " CBC Marketplace returned to Niagara Falls for a spot check investigation last month, visiting several hotels and restaurants with hidden cameras and found that the fee has new names and has risen at some establishments. The fee is often found at the bottom of someone's bill underneath the Harmonized Sales Tax (HST) and it may be called a Tourism Improvement Fee (TIF), Attractions and Promotions Fee (APF), Niagara Falls Destination Fee (NFDF) or Destination Productivity Fee (DPF). The fee jumped from 3.8 per cent to five per cent at both the Four Points by Sheraton hotel and the IHOP restaurant. East Side Mario's restaurant hiked its fee from 3.8 per cent to eight per cent. But the biggest increase discovered was at the Embassy Suites by Hilton Hotel. It raised its fee from 3.8 per cent to 10 per cent. When employees at the establishments visited by Marketplace were asked on hidden cameras about the fees, they said that the money goes toward paying for marketing and tourism initiatives such as fireworks, flowers and festivals in the city. At Embassy Suites, one employee was adamant that the revenue from the fee helps to improve the city. "It does go to a good cause. People like the fireworks. All the flowers and stuff .. but if people stop paying it now, I don't think we'll have fireworks much longer," she said. 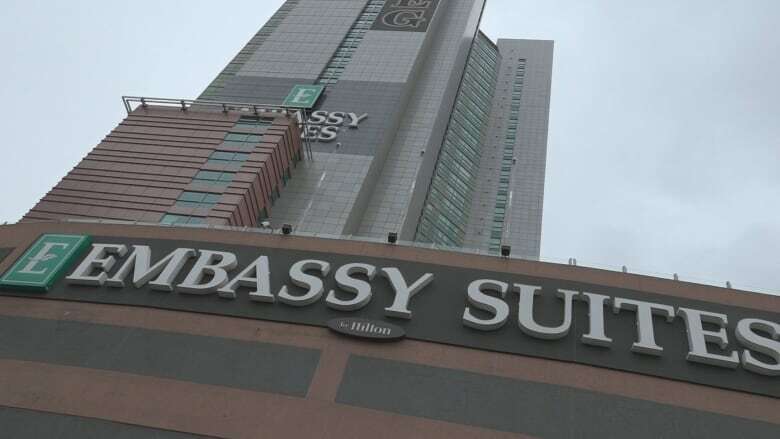 In an email statement, Yvonne Caldaroni, president of Fallsview Group Ltd., which operates the Embassy Suites Hotel explained why they charge customers this tourism fee. "The Embassy Suites Hotel has supported Niagara Falls Tourism initiatives for years. The TIF has contributed millions to the convention centre, fireworks displays, festivals, and events. This year's major spending initiative is the light display over the falls which will be operational by the fall." Caldaroni also said online bookings specify a 10 per cent charge will be added automatically and guests must accept this in order to confirm their reservation. However, nowhere does it state that the fee can be removed upon request. During its hidden camera investigation, the Marketplace team requested the fee be removed at all the restaurants, hotels and attractions they visited. The fee was taken off all of their bills. 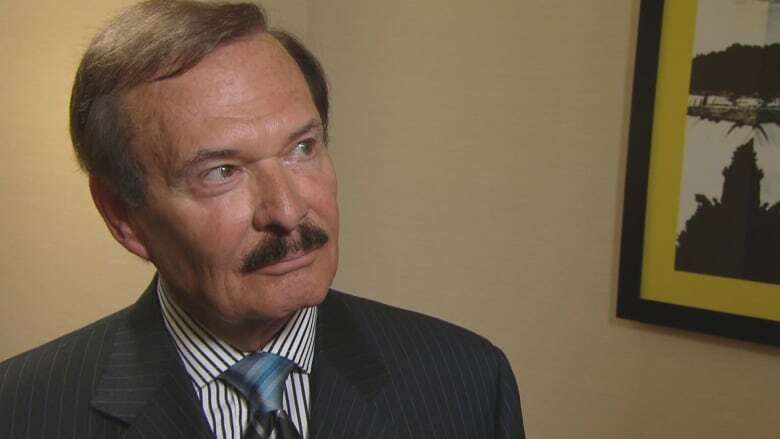 Niagara Falls Tourism chair Wayne Thomson maintains the fee is reasonable. In an interview last year, he said it's up to businesses to decide how they want to spend the cash collected. "This is something that has been vetted through Revenue Canada. They've been in all the properties here. These people pay taxes on this. There's nothing illegal about it, there's nothing underhanded about it." But many tourists like Megan Ioannou say they still feel duped. "It's a voluntary fee. Oh, my goodness!," Ioannou says. "That's crazy actually. So, how is that even allowed …I am mind-blown." Marketplace contacted the Ontario Ministry of Tourism, Culture and Sport, and they confirm that Tourism Minister Michael Coteau is reviewing the destination marketing program in order to provide greater clarity and to better protect the consumer. If you feel you've received misleading information about the tourism fee, you can contact the Ministry of Tourism at 1-888-997-9015.